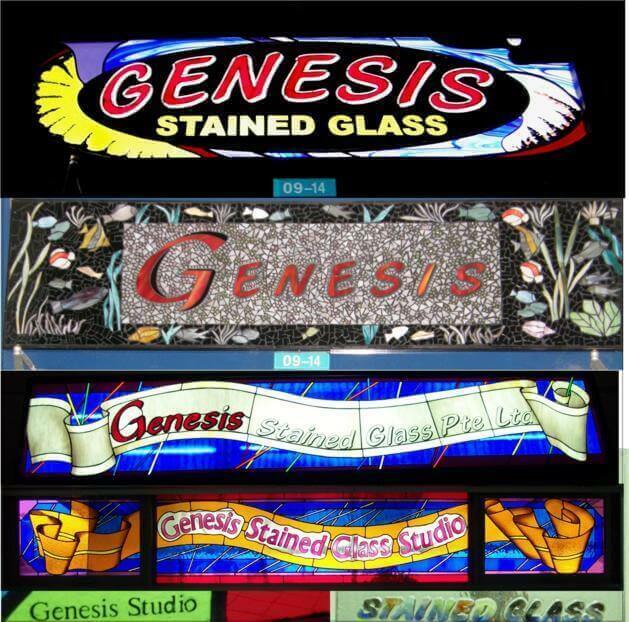 1) Company Profile - Established in 1989, our sole purpose is in the restoration, commissions, projects and education of Glass Art and its forms - Stained Glass, Glass Mosaic, Glass Fusing. 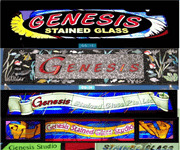 a) Commission Jobs - Stained Glass, Fused Glass Commissioned Installations for Corporate, Instituitional & Residential. c) Retail - Full Range of Glass Art Supplies, Tools, Equipment & Materials to Student Base and Schools. Through our years of operations, we have garnered a reputation for creative designs, quality workmanship & professional conduct among Architectural, Construction & Interior Design circles. Overall, we have a good list of contracts from Vendors, Customers, Consultants, Students and a positive public image their our press & TV publicity. Ideally, we would like to sell our business to a similiarly inclined party who shares our values of quality, professionalism & artistic integrity. 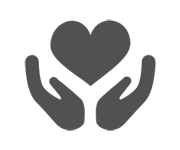 It is our intention to transfer all interests of our business to the eventual owner, whilst ensuring a smooth transfer and maintenance of the company's goodwill and reputation thru to the new owner. 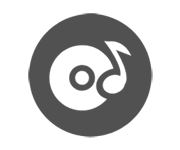 To this end, our package for the sale of this business also includes our Professional Consultation to assist in the Technical & Commercial aspects of the transfer.